In terms of my own nature Ive always found it easier to embrace the feminine rather than the masculine element, as it was represented to me growing up, was steeped in anger, violence, and associated with fear. It has taken me forty years to reach the point where Im able to embrace the masculine side of my nature on a compatible footing with the feminine. This bias therefore is represented quite openly in much of my work. Secrets of the beehive, a philosophy of the world, human life in a nutshell. And a savvy, hidden watcher. 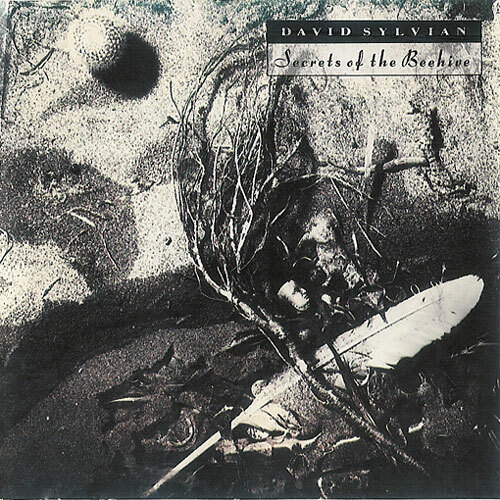 After two vocal albums and of course a long career in his band Japan, David Sylvian (b 1958) recorded an album in 1987 that shifts between darkness and shadowy light. What he created with Secrets of the Beehive at only 29 years of age is a wildly temperate work that has lost none of its pensive powers. 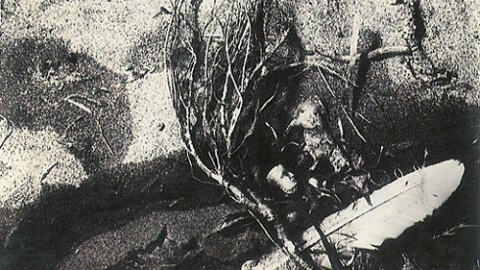 Lichtenberg pens somewhere in his aphoristic Waste Books that man can do more for his freedom with a hairpin than with a battering ram, and thats how Mr Sylvian approaches his Secrets of the Beehive too. Hes a haunted house that makes his ghosts dance by the tones of his music. What a brilliant way to deal with ones own hang-ups and fears. We need to grow into modern works. 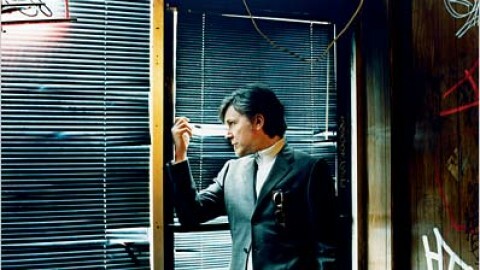 We shouldnt ask that things be made too easy for us, Sylvian stated some time ago. It should be remembered that to be challenged is something of a gift if the work truly has something new to offer, a fresh perspective or experience. 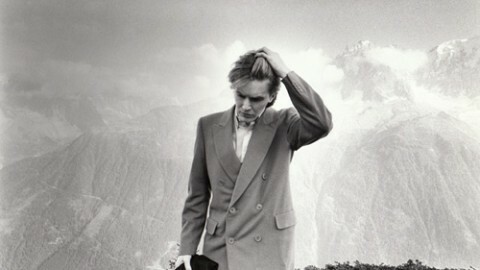 He disbanded Japan with a rather nasty coke habit, jaded by this group that fooled around with calculation and artifice , to eventually find his own and much deeper voice as a solo artist, though keeping the name Sylvian. 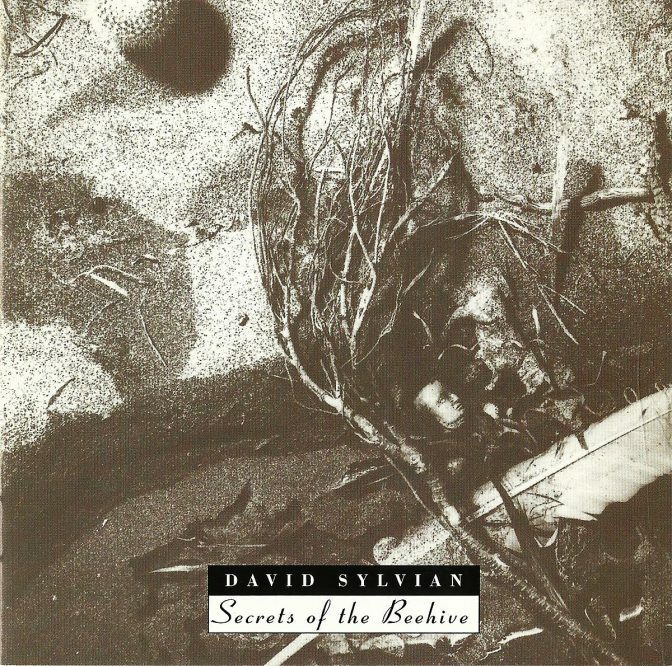 Debris, left by the tide or washed up on the beach, make the sleeve art for Secrets of the Beehive Sylvians music sounds like something that has been honed by the sea for a smaller eternity, and it coruscates. 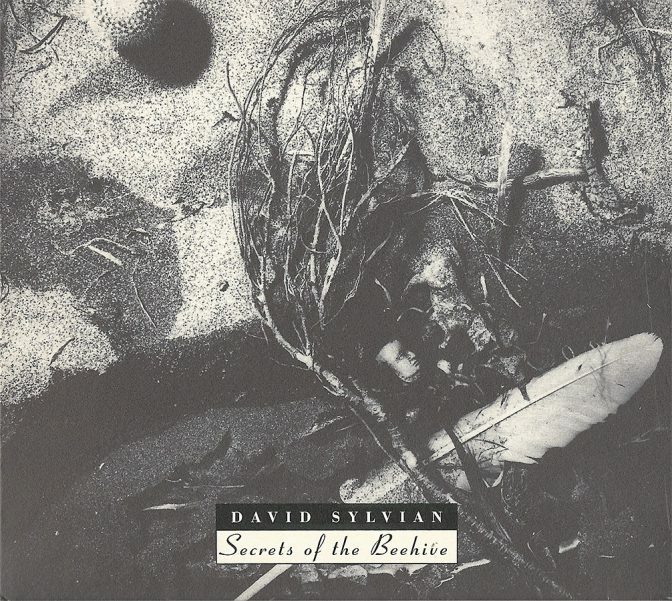 Secrets of the Beehive which (together with Sylvian) was produced by Steve Nye, who also worked on Japans fifth and last album The Tin Drum (1981) became the insightful artists final solo album for twelve years. Another father of emotive songs was Orpheus, which is also the title of the most beautiful song on the album. Orpheuss spouse, Eurydice, died from a snakebite, and in order to get her back to life again the performer travelled to the Underworld. Orpheus managed to do the impossible with his heavenly lyre and voice: he weakened the hearts of the heartless Hades and Persephone, and they gave him Eurydice back if only he would keep his promise not to look at her until they both were back in the living world again. He couldnt. One can read this myth as a man losing it all because his love is too strong, but another interpretation is that Orpheuss love was shallow and that the Eurydice he got back was just a mirage, because the king and queen of the Underworld saw through him, and that she was destined to vanish anyway. Jean Cocteau who took great interest in the myth with his Orphe Trilogy was once asked a trivial question by a French cultural monthly: If your house were burning down, and you could only take away one thing, what would it be? His reply was fabulous: I would take the fire. 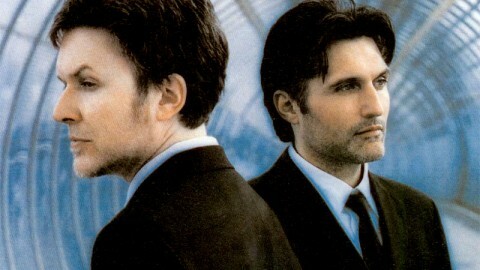 And this is what David Sylvian accomplished with Secrets of the Beehive. This is a work about human life, a fire that never stops. 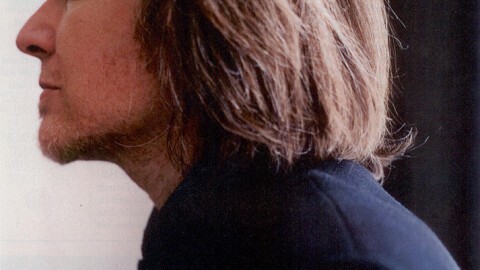 Mr Sylvian, youve said that, I no longer feel I am the author of much of my own work and so sometimes feel an impostor when performing the material. You cant say that this holds true with Secrets of the Beehive, can you? You werent even 30 years old when you recorded this remarkable piece of work. Apart from Maria then I think with its wardrobe of 80s production values absolutely everything else here is flowing with beauty of infinite values. You must be very proud of what you achieved in 1987? My comment wasnt meant to give the impression of pride or a lack there of just that the emotional, psychological, and philosophical perspective of the person who wrote the material is obviously, necessarily, quite different from the person I am today. This is really a simple fact of life. Youd only have to go back and read something youd written ten, twenty, thirty years ago to have a similar experience. Could be anything from a school essay to a love letter. You remember writing it, the circumstances, your frame of mind, et cetera. but you no longer relate emotionally directly to the heart of the subject itself as you once did. Youve necessarily moved on, evolved, matured. This doesnt mean itd be impossible to recapture the original spirit of the piece. This is the job of the performer, the interpreter of song rather than the writer or composer. Okay, on a good night its possible to tap into the original spirit of the work and fully embody or represent it. But its possible to do this with compositions by other writers too. I was attempting to point out that I had no more right than anyone else to cover my own material. That this doesnt generally appear to be apparent and openly discussed by artists. If you go see Dylan in concert and he sings Blowing in the Wind do you come away feeling youve experienced the authors unique take on that work or something other? Is it the token experience thats important? I saw Sinatra sing My Way at his last concert in Tokenism standing in for the power of the real experience. Would it possibly be a more powerfully compelling experience to hear the piece interpreted afresh by a younger, impassioned voice, whod taken the sentiments to heart and reinterpreted the song for a contemporary audience? Just questions that run through my own mind when asked about performing material live. And Maria Ill never tire of Maria . The Belgian academic Maurice Maeterlinck used the beehive as an analogy for human life itself in his The Life of the Bee from 1901. Victor Erices masterfully directed The Spirit of the Beehive from 1973 is in reality a poignant study of what is going on under the surface in Francos Spain, seen through the dislocation of a psychosomatically injured family searching for the miraculous in their own little ways. What are your secrets of the beehive? I first came across the subject as touched upon by Yeats, Rudolph Steiner, and later Joseph Beuys who was influenced by Steiners writings. But the references go further back in time and stand as metaphor throughout the ages for the structuring of society based on a hierarchy as led by its spiritual and philosophical masters. 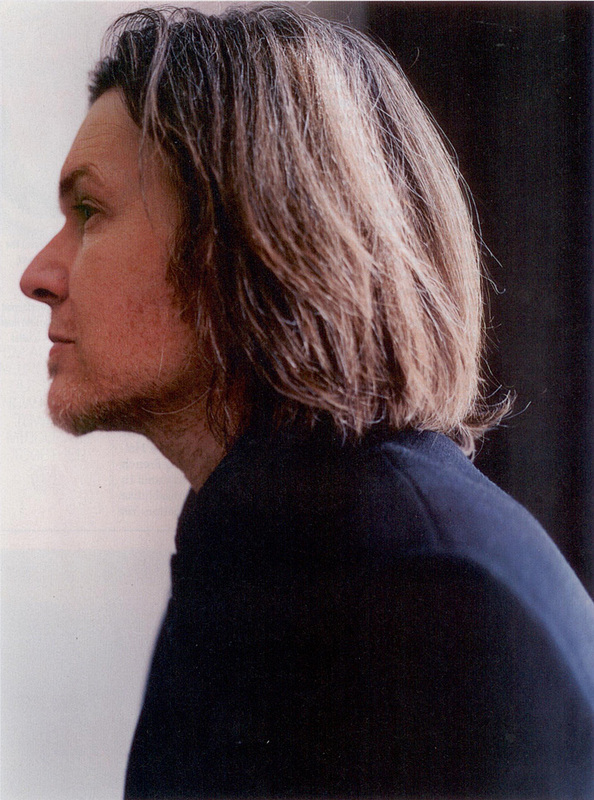 In his otherwise weak biography David Sylvian: The Last Romantic, Martin Power writes that, With Secrets of the Beehive, David Sylvian largely realised his long-time desire to create a sense of jarring unease in the most opulent of musical surroundings. 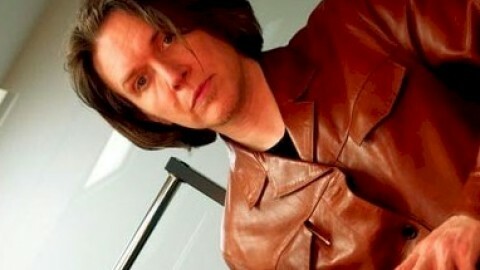 You went from being David Sylvian the reluctant pop star to David Sylvian the reclusive musician in just a matter of years. 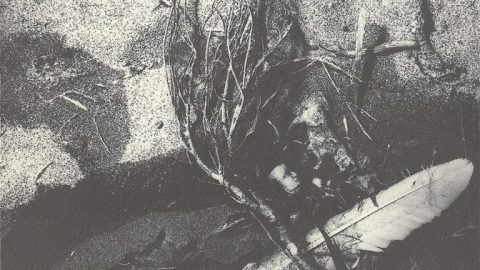 Did you change your musical and spiritual direction in order to quickly go somewhere definitely opposite to who and what you were in Japan, or were your years in the band in fact a necessity to make you understand that you needed something more from life, that your music too had to change drastically? The latter. The work reflects the values of the life led. I went through some well-documented, fundamental changes following the break up of the band. The work reflects those changes. You have emphasised that the album came through you what made it come through you, what made you write these profound songs? Ive frequently commented on the subject of the necessity of the past to inform the present. Of course, like everyone else, I had to live through a specific set of circumstances in order to reach the present moment in time, to become whatever it is Ive become, to follow the trajectory I have. Nothing of the past is denied, nothings superfluous. It was all as it shouldve been although not, I might add, in an ideal sense. On some level, youd wish that it couldve been otherwise, that so much of the journey couldve been different, avoided, that you mightve been a little wiser. This is inevitable. The musicians who worked with Bowie when he recorded Low at Chteau dHrouville were obviously annoyed by Brian Enos dingbat intellectualism before the sessions. Was there any such musician on Secrets of the Beehive that brought in crazy ideas but nonetheless augmented the heart and soul of the album? Par example, one hears Sakamoto all over and its just wonderful what he does to the songs. In order to create a work anything near Secrets of the Beehive you have to be able to leave more than just some of the most intimate parts of music making in the hands of others, while fully communicating your ideas to your musicians have you always been comfortable with collaborating this way? I think with Secrets there was less room for interpretation than on other projects Id been involved with. I demoed most, if not all of the material and created roughs for the orchestral arrangements, et cetera. I knew what I was looking for and all in all the guidelines were fairly specific. Not that individuals didnt have room to find their voices within the material, but everyone had been chosen specifically for their contributions to particular compositions. For example, Id seen [guitarist David] Torn play with Jan Garbarek and had heard him on the album Its OK to Listen to the Gray Voice. 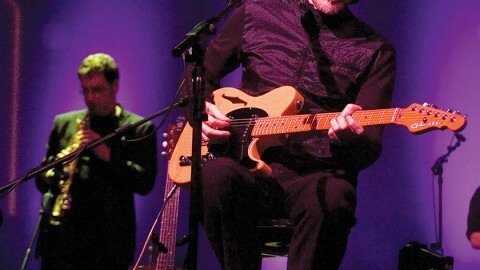 It was this facet of his playing that I requested when he came to the sessions above and beyond any other. Torn is a multifaceted player and couldve brought all manner of alternate ideas and contributions to the sessions. Ryuichi [Sakamoto] followed my rather awkward piano playing as demonstrated on the demos. Ryu is an extraordinarily generous musician and doesnt feel the need to place his stamp on a performance or to interpret ones ideas so as to give them a personal spin although his playing remains unmistakably recognisable regardless. Whether it was the piano lines or the orchestral, he was generally working from my crude ideas and arrangements and reference points. The exception would be his wonderful arrangement for When Poets Dreamed of Angels , which I gave him no notes for, and his contributions on the Hammond organ. So, in short, it was the album on which I gave the musicians involved the most limited amount of freedom when seen in relation to other solo work of this time. The album starts with some kind of loving that lacks presence and ends with the line, Is our love strong enough? Is that your take on the Orpheus myth as well that he was the singer, not the song that his love that seemed so strong for Eurydice in fact was fakery? This Grecian myth was of course written in hexameter. You are singing your Orpheus in a softly marked prosody as well, dont you? Although I dont object to your asking the questions or your innate curiosity, I dont wish to nail down the experiences and influences that informed the writing of the material. It lives a life of its own just fine without the extra baggage. 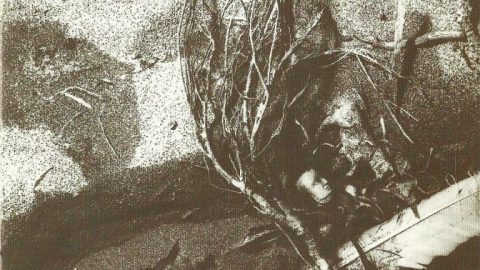 Secrets of the Beehive is charged with some diffuse Christian imagery was this something that concerned you at the time, or did this imagery sort of come in handy for a rather young spiritual aspirant back then? It was something I was imbued with as a child and chose to question and explore further as an adult. This mightve been the last project written in which I used references to Christian themes to such a degree. Possibly another reason why its not always easy to connect with the material on a personal level. Although, having said that, Maria rises above and beyond such references for me. You have referred to the period following Secrets of the Beehive as a decent into hell how was that then to set off for your first world tour as a solo artist with a band, with the In Praise of Shamans Tour of 1988? The beginning of the decent. Utterly painful for myself and, Id imagine, for most involved in the tour, although each for their own reasons. I find other people quite dreadful, I think the only possible society is oneself. Does Oscar Wildes best quote apply to you at all? With your withdrawing tendencies, you seem to live your life like a hermit crab as they only congregate with their peers when they have something to exchange. Is life in a shell or in an ivory tower necessary to be avant-garde, or isnt there a risk that it may lead to self-centred solipsism? Satie lived alone outside Paris, and he had to walk around with a hammer in his pocked to defend himself from people who hated his music, or wouldnt even call it music. I dont relate to Wildes quote except on truly off days. I dont seek out large gatherings of people and would rather live in a place few others would choose, to avoid overcrowding, but I love the company of good friends and enjoy expanding my world with the introduction of new acquaintances. Im not in the slightest solipsistic. I dont consider myself a shell-like creature nor am I locked in an ivory tower. This is an illusionary public perception perhaps. I will admit that my isolation has increased over the past decade or so, partly by choice, but I counter that isolation both through the process of creating new work, running a label, and spending brief periods in various capitals of the world. No, its not necessary to isolate oneself to create new work but a little isolation certainly doesnt hurt. You can get too caught up with the concerns and needs of contemporary culture and merely end up echoing it rather than speaking with ones own true voice and values. Maybe when young this need to be sponge-like and soak up all thats around you isnt at all a negative attribute but as you get older that need dissipates and something other takes its place. I like this quote from Umberto Eco: I like the notion of stubborn incuriosity. To cultivate a stubborn incuriosity, you have to limit yourself to certain areas of knowledge. You cannot be totally greedy. You have to oblige yourself not to learn everything. Or else you will learn nothing. Culture in this sense is about knowing how to forget Discriminating what you want to learn and remember is critical from a cognitive standpoint. How come you moved to the land of artifice and simulacra? What does a culture that obviously brainwashes people and makes them sick have to offer a man who is trying to uncover other truths and realities? And how does your spiritual life affect your everyday living? 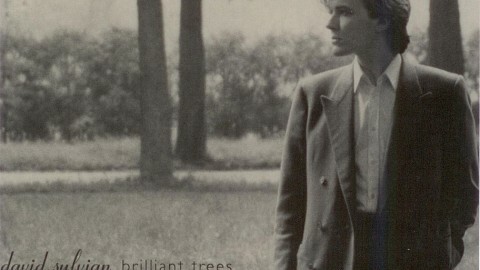 David Sylvian in the United States feels like Bowie in The Man Who Fell to Earth. The prime alien-factor is not that he comes from space, but that hes a British passport holder in ultra-foreign clothes. A stranger in a British duffle coat, in a strange land. I like living in a foreign land. I like the perspective it affords me, a distance achieved via alienation and the lack of cultural touchstones. Seen from a certain vantage point, to remain permanently rooted in ones own culture is to possibly live a kind of myopic existence, as if were never to move out of the home of our parents. To lose ones sense of belonging was is necessary for me. To become uprooted, unable to put down roots elsewhere, isnt this the definition of detachment? A desirable state, as far as Im concerned. There is a lot that is good about America and Americans. Its too easy and intellectually lazy to point out all that is wrong, the obvious negative influences of its culture and politics on the world stage. In much of America youll find a generosity of spirit and feeling of optimism you might be hard pushed to find elsewhere. Yes, there are many problems with this country, many. But that forces an active intellectual engagement with the culture and its system of governance, which is no bad thing. Its a vast land of diverse people. Its an experiment in many ways thats yet to play itself out. To change the hearts and minds of a nation this large and, in some cases, fearful, is a massive undertaking but once achieved it shifts the dynamic on a global scale. When Bush came to power many people thought about leaving the country. Many did. But then why hand over this nation to rightwing fundamentalists? Its worth fighting for what one believes in and in the US that fight is still taking place, everyday. Although it may look from the outside that were still dealing with issues long resolved by other, smaller, mature nations, the scale of the United States has to be taken into account along with the diversity of its population. It is a land of exiles, a melting pot. The simplicity of the political language comes about in part as a means to communicate ideas succinctly to a broad demographic, to those for whom English isnt a first language, and for an ever hungry and impatient media. This doesnt indicate a lack of depth or complexity on the part of all Americans. Not to say that many of the stereotypes dont ring true, but this is only part of a larger picture. I live in self-imposed exile from a place that I cant return to because it no longer exists. So, instead of considering one nation my home I have the option of feeling no more at home here than any other place on the planet which for me is a worthwhile sacrifice. In effect the world becomes my home. World citizen To one degree of another, this state of mind should be a fairly desirable aim for most everyone, surely? I have often said that the desire is to blow the listeners hearts wide open. By this I mean I wart them to be moved to the point of abandonment. This would be beautiful, an ideal, but it is too much to expect. That the work might resonate in the lives of others is no lesser achievement and one I might more modestly aspire to.